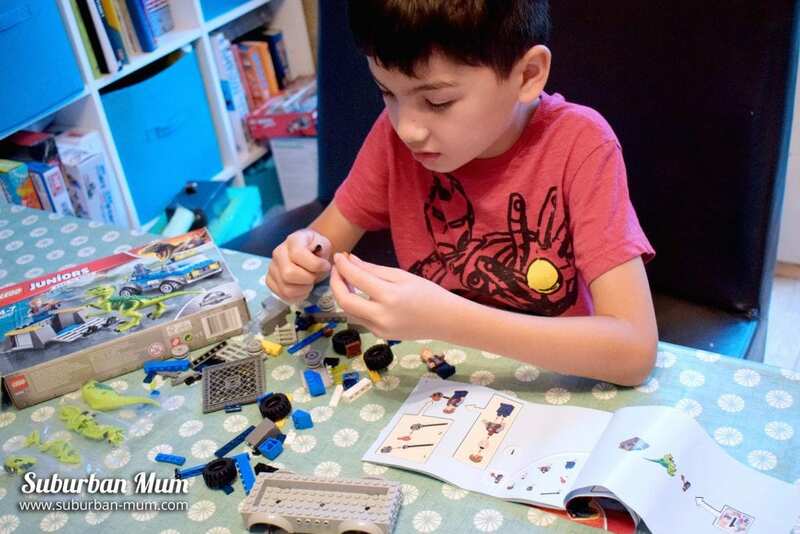 The boys have been big fans of LEGO ever since they were little and they spend hours building all sorts of creations. M went through a phase of building trains bridges and tunnels using Duplo to complement his ever-expanding train set. More recently, it’s been cars, planes and tanks. 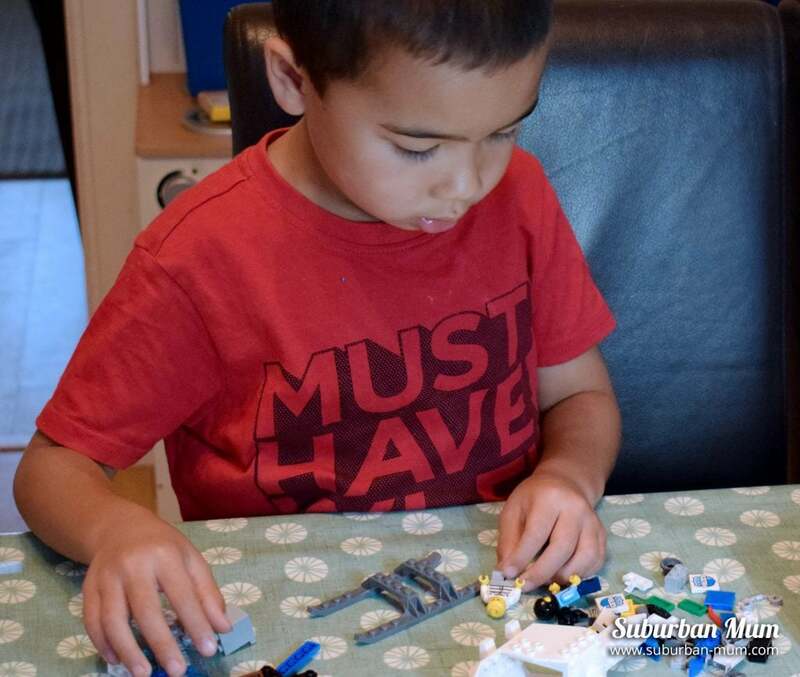 We were sent some LEGO Junior sets over the summer which the boys were very excited about, and it kept them entertained on a rainy day. 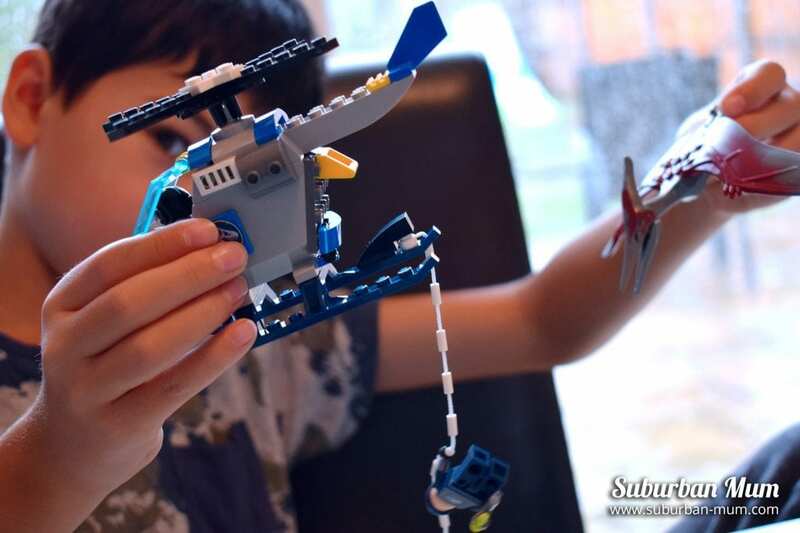 The LEGO Junior sets are aimed at children aged 4-7 and are perfect for little hands. 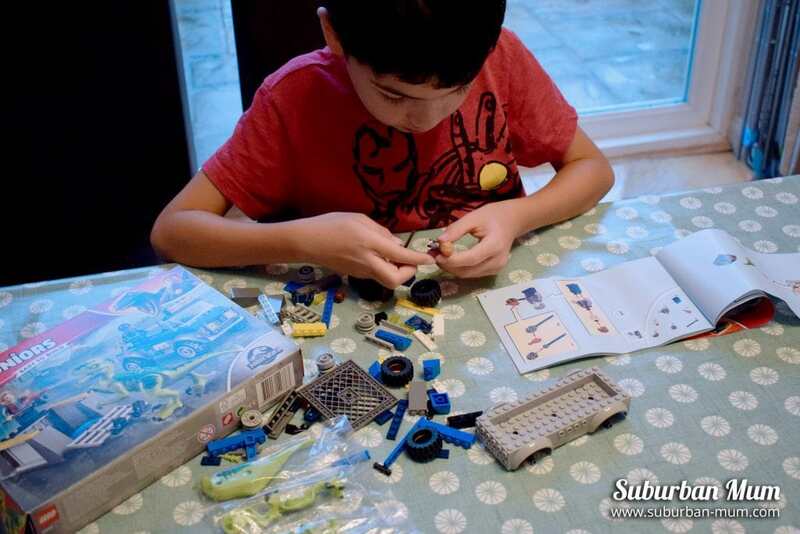 They come with easy to follow picture instructions and numbered bags making it a great starting point for those who are ready to move on from free-building. 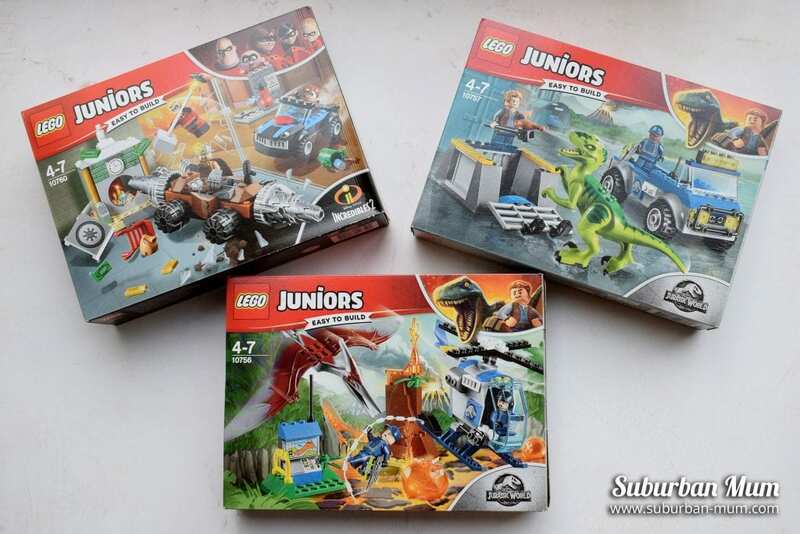 We were sent some themed sets from Jurassic World and Incredibles 2. E used to be the biggest dinosaur fan, so this was right up his street. 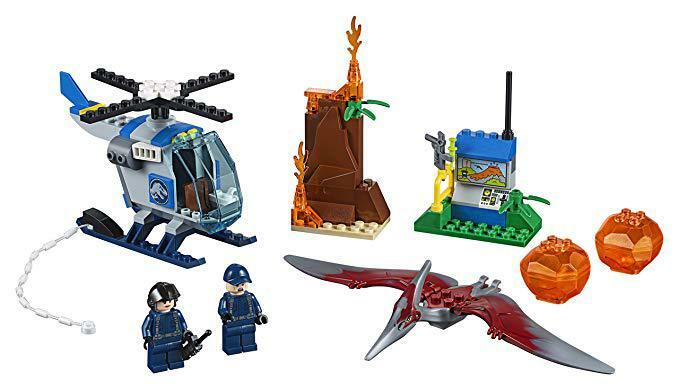 The Pteranodon Escape Set features a helicopter a well as two minifigures (tracker and pilot) a volcano with lava and a Pteranodon with moveable wings. 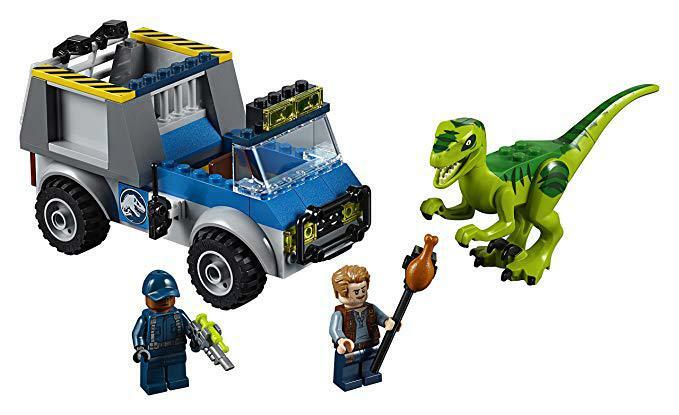 The Raptor set features an off-road truck, a Raptor and two minifigures (Owen and a tracker). M, on the other hand, loved the Incredibles 2 set. Fittingly, we went to see it a couple of weeks ago, and he was absolute hysterics. 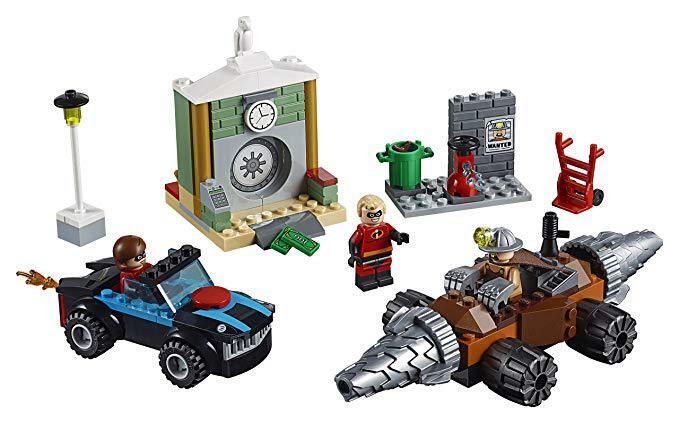 The Underminer Bank Heist set comes with three mini figures: Mr & Mrs Incredible and Underminer as well as two vehicles. It also comes with a bank vault, a breakaway door and a street scene. 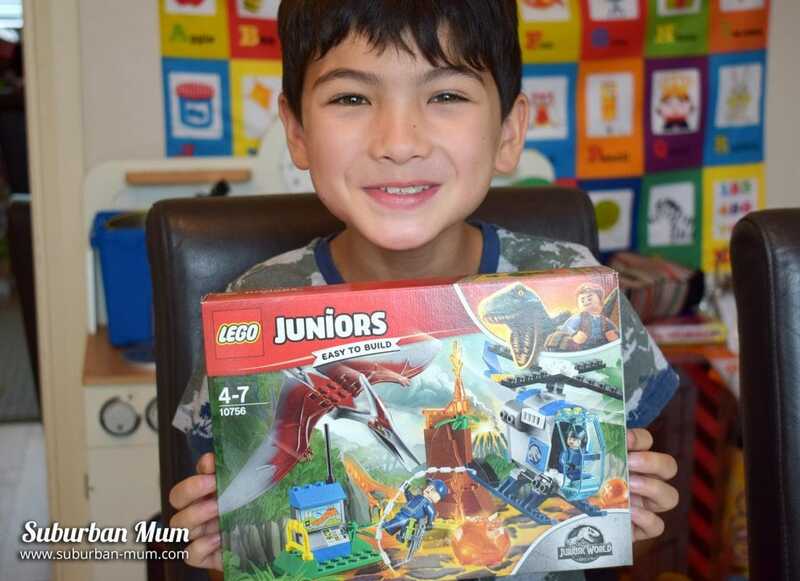 The boys have had hours of fun with these LEGO Junior sets, and I do not doubt that Father Christmas will be delivering more LEGO this year! 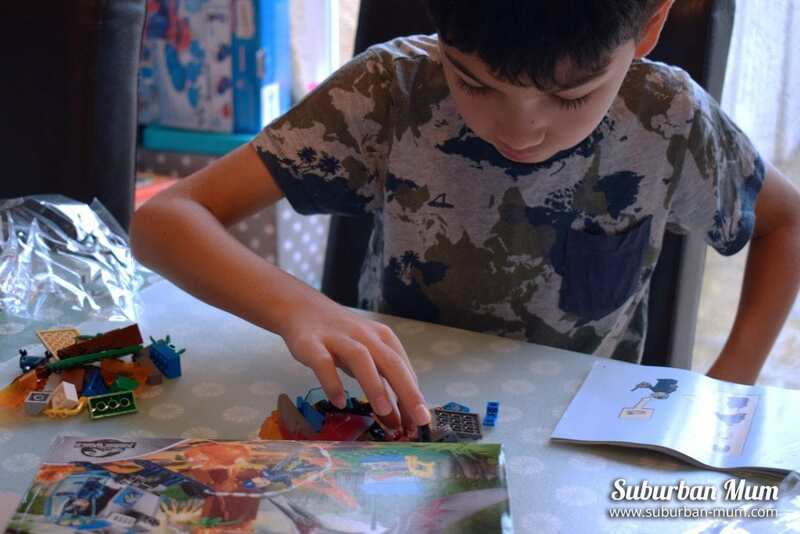 I am offering one of my readers the chance to win their own LEGO Juniors Incredibles 2 Underminer Bank Heist Set. To be in with a chance of winning, simply enter via the Gleam widget below.